If you are a male descendant of a soldier or sailor who fought for the Confederacy, we need you to help us preserve the memory and reputation of the Confederate soldier. The motives for his suffering and sacrifice are consciously distorted by some in an attempt to alter history. Unless the descendants of Southern soldiers resist those efforts, a unique part of our nation's cultural heritage will cease to exist. Furthermore, we actively condemn racism and bigotry of all forms (including anti-Southern). We abhor the misuse and abuse of the Confederate battle flag by groups who would pervert this sacred symbol for purposes of racial supremacy or other beliefs of the political fringe. Membership is open to all male descendants regardless of ethnic ancestry, political, or religious background. Membership can be obtained through either direct or collateral (such as an uncle or cousin relationship) family lines to a veteran who served honorably in the Confederate armed forces. Kinship must be documented genealogically. The S.C.V. has a network of genealogists to assist you in tracing your ancestor's Confederate service. For those with Southern sympathies who cannot document an ancestor or are currently researching for ancestors, we have an associate membership available. The Sterling Price Camp, No. 145 is the second oldest S.C.V. camp in the country and the oldest camp west of the Mississippi river. 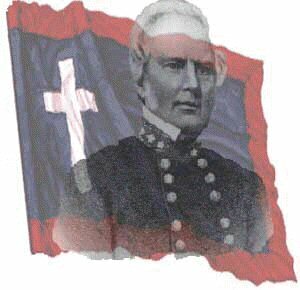 The camp was founded in 1899 at St. Louis in honor of Major General Sterling Price (former Governor of Missouri). We have met continuously since it's founding and has had within it's membership several prominent Missourians (such as Gov. John M. Dalton, Governor of Missouri 1961-1965). Members come from all walks of life; in our ranks we have doctors, lawyers, Federal employees, technicians, laborers, retirees, teachers and many other professions. The Sterling Price Camp hosted the 1998 National Convention of the Sons of Confederate Veterans where we brought together displays from the U.S. National Parks Service, State Historical Society of Missouri, Beauvoir (last home of Jefferson Davis), Museum of the Confederacy, and private collections. We also chartered bus tours and riverboat excursion with period music. At this convention we also had the honor of an appearance by Mrs. Alberta Martin, the last surviving Confederate widow. In addition we held concert performed by the noted Shelby's Mule Trio, (Kathy Barton, Dave Parra, and Bob Dyer) which specializes in Missouri songs from the War Between the States. 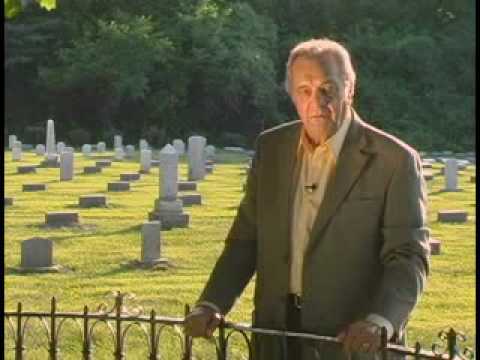 describing some of the "unwritten history" Southerners in Missouri experienced during the war. If you are interested in perpetuating the ideals that motivated your Confederate ancestor, the SCV needs you. The memory and reputation of the Confederate soldier as well as the motives for his suffering and sacrifice are being consciously distorted by some in attempts to alter history. Unless the descendants of Southern soldiers resist those efforts, a unique part of our nation's cultural heritage will cease to exist. 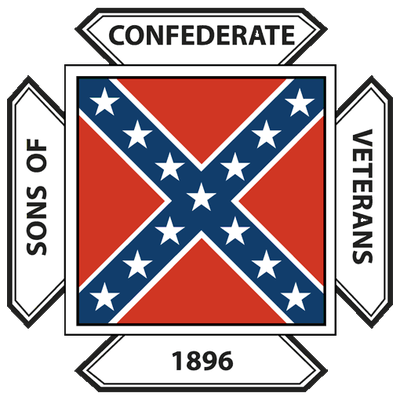 If you're interested in joining the Sons of Confederate Veterans and have Confederate Ancestors, please use our contact form to let us know. All members receive the excellent bi-monthly Confederate Veteran Magazine, the quarterly Missouri division newsletter, and the Missouri Argus newsletter published ten times a year.